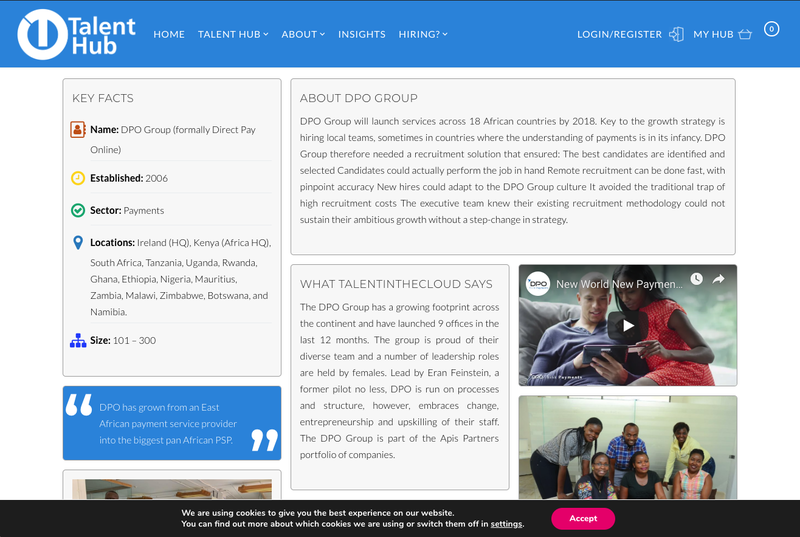 The Talent In The Cloud website makes use of the WordPress CMS as it's base platform, with a heavily customised theme. The initial theme was supplied by the client and I developed it into the direction they required, which required a fair amount of customisation. 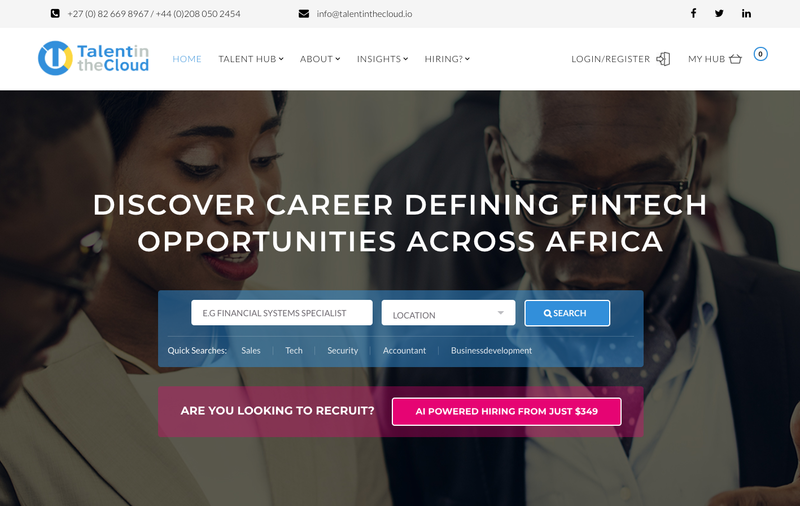 The site's purpose will be to offer Jobs in the FinTech sector. 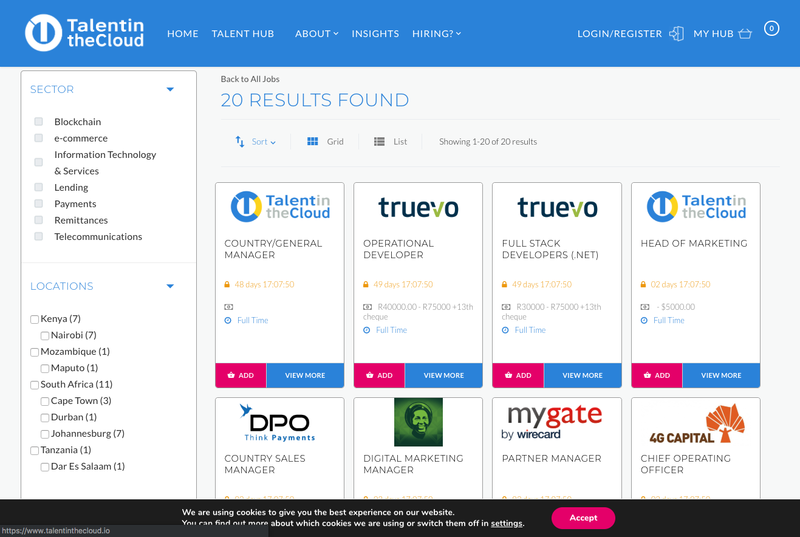 Companies have a Showcase page that uses a grid layout to present the company through images, text content, and video, to convey the company's culture and help jobseekers select a company that they can enjoy working with.